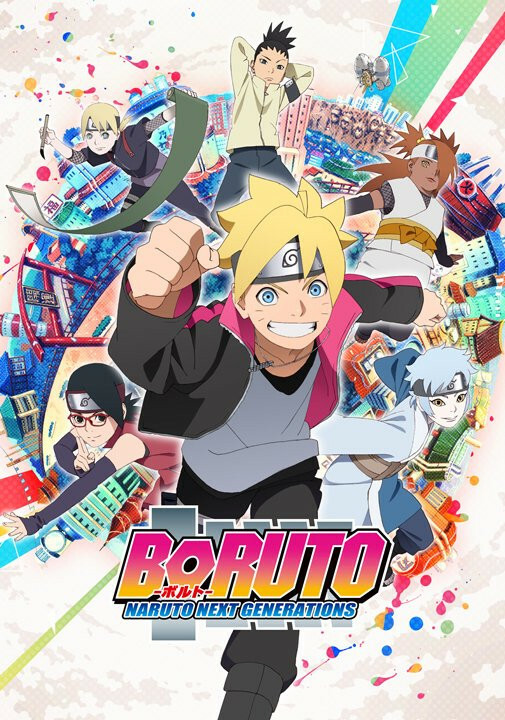 The official website for the forthcoming Boruto -Naruto Next Generations- TV anime has been updated with new information regarding the anime’s cast and key production staff along with a new key visual. 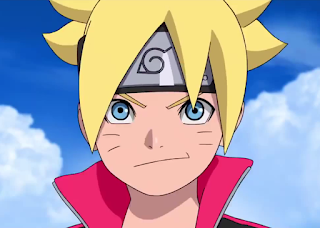 The anime will premiere on April 5th in Japan. 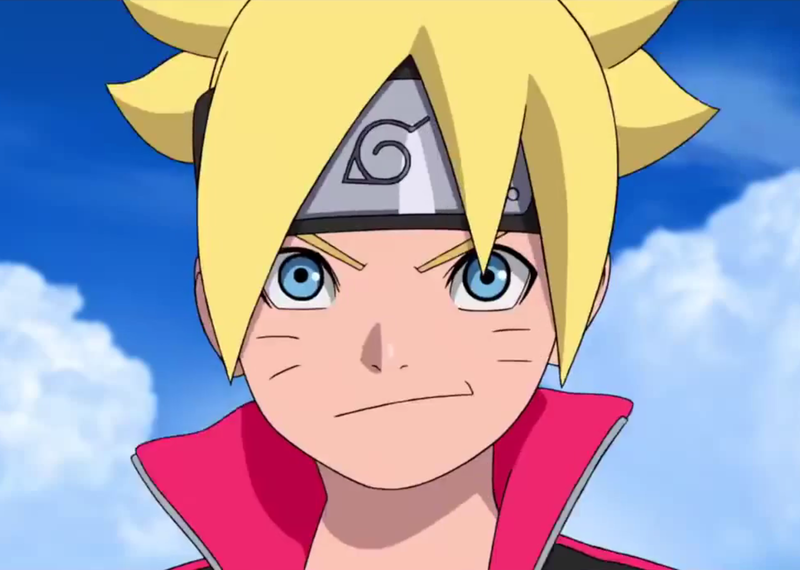 Animation studio Pierrot will handle animation production while the general director will be Noriyuki Abe. The series director will be Hiroyuki Yamashita while the story supervisor will be Ukyo Kodachi and Makoto Uezu will handle series composition. Character design will be split between Tetsuya Nishio and Hirofumi Suzuki, while music production duties will be split between Yasuharu Takanashi and Yaiba.